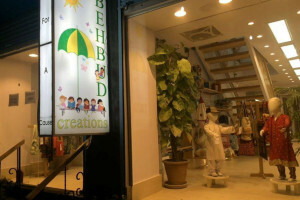 Behbud Creations is Behbud’s outlet for selling products manufactured by our workers. 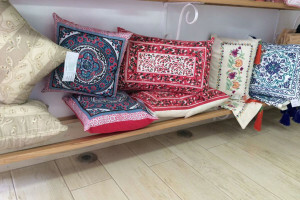 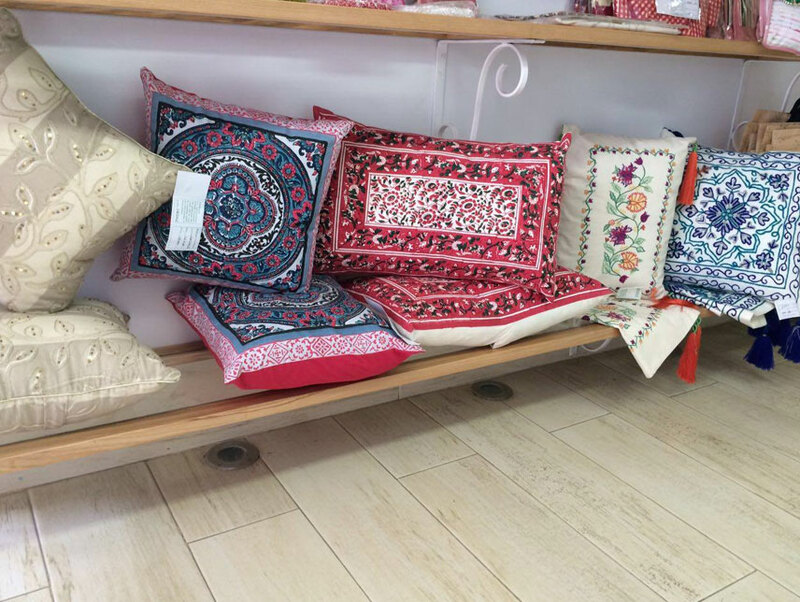 Our 100% handcrafted product range includes infant and children’s clothing, cultural gift items, home linen and textiles, women’s clothing and accessories. 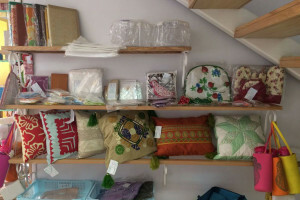 The income from the shop directly benefits the workers at Behbud’s production facilities. 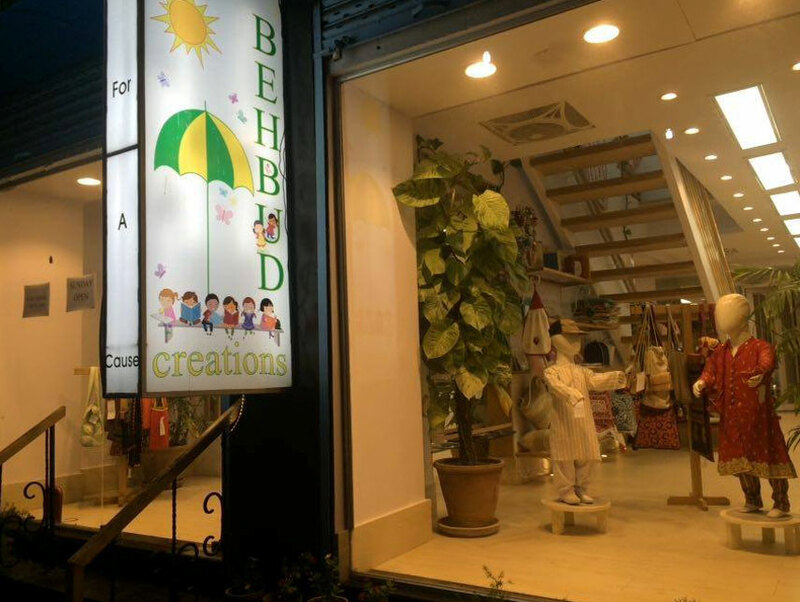 Behbud Creations is located at 6th Zamzama Commercial Lane, Phase 5, DHA, Karachi. 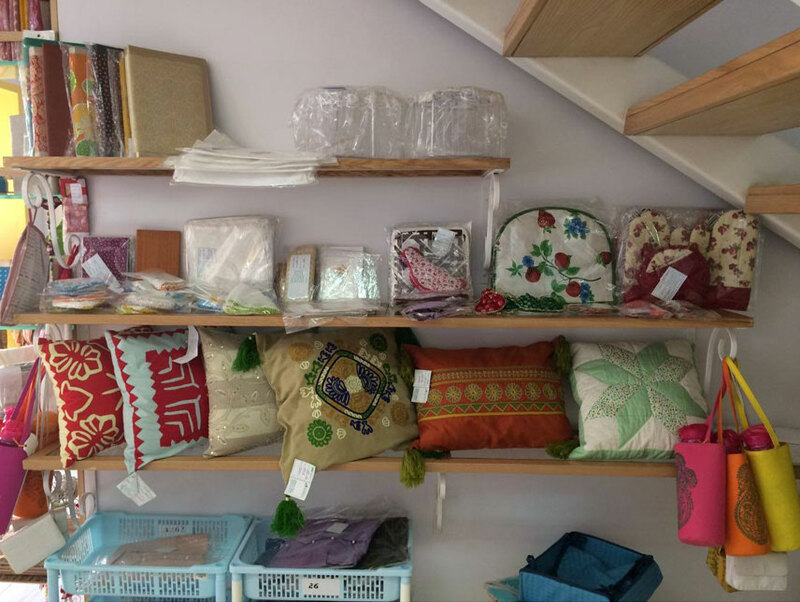 6th Zamzama Commercial Lane, Phase 5, DHA, Karachi.